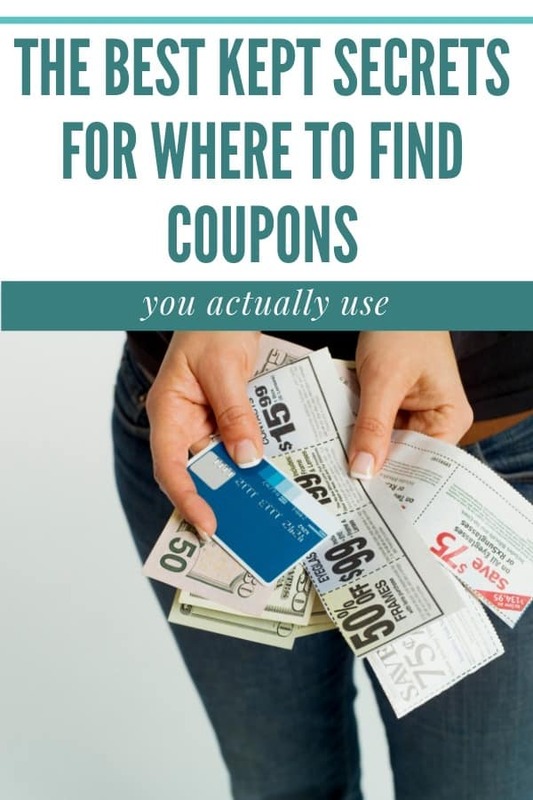 When I first began couponing, I was really curious as to what happened to my coupon was the cashier put it in her drawer. How and when did it get sent… and where exactly did it get sent to? Was there someone at each store in charge of counting all the coupons and matching them up with the transactions in which they were used? What if I returned a product? Does the store still get reimbursed for that coupon? And what about when I put a product back on the shelf but forgot to take the coupon out of my pile- was the store going to lose money from my mistake? Did you know that the first coupon was actually created by Asa Chandler, one of the partners of the Coca-Cola company back in 1887? He began handing out handwritten tickets for a free Coca-Cola (the first freebie coupon!) Then his coupons began appearing in the mail and in magazines. By 1931, it is estimated that 1 in 9 Americans had received one of these free Coca-Colas! His ingenuity worked– by 1895 Coca-Cola was being served in every state! The next big coupon to hit the public came in 1909 when C.W. Post offered a 1 cent savings on his Grape Nuts Cereal! In the 1930’s, many American clipped coupons out of necessity; they couldn’t afford groceries without them! By 1965, half of all American households were clipping coupons! Nowadays, with the availability of Internet coupons, many new “couponers” are emerging. However, we still are not taking advantage of coupons like we ought to! In 2009 there were $528.5 billion dollars worth of coupons available; only $3 billion dollars worth of coupons were redeemed. So, how is a coupon “born” and when does it “die”? First, manufacturers decide what coupons they want to produce and usually has a design agency who creates the coupon. Next, the coupon is sent to the public= either in the Sunday inserts, direct mail, or Internet. Then, Savvy Shoppers (like yourself) clip the coupons and redeem them at the store. Lucky for us, that is the end of the road for us and that coupon; now the hard work begins! The store will tally up the coupons at the end of the night and make sure their drawer balances by treating coupons like cash. The coupons are then all put together- usually in a pouch or bag- and sent to the corporate office. This is sometimes done once a week or once a month. When the corporate office gets the coupons from all the different stores, they ship them to a third-party clearinghouse. 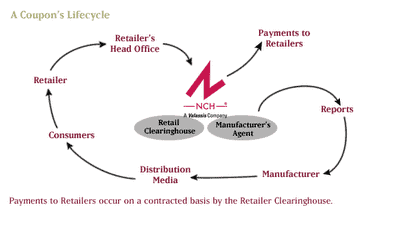 The clearninghouse then has the job of separating coupons by manufacturer and between scannable coupons and damaged or torn coupons. Coupons that can be scanned are placed on a conveyor belt that scans the UPC codes and tallies the amounts. The total value of each manufacturers’ coupons is tallied (the damaged coupons are tallied by hand) and then the coupons and an invoice are sent to the manufacturer. 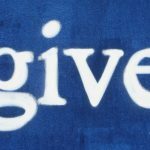 Now, either the manufacturer will reimburse the clearninghouse and the clearinghouse will reimburse the store, OR the manufacturer will send a check directly to the store and then pay the clearninghouse. The stores get an addictional $0.08 per coupon for shipping and the clearinghouse is paid a certain fee by the store. Whew!! A lot of work goes on behind the scene, doesn’t it? Does the store lose money? In most cases, No. They will get reimbursed for each coupon- even the damaged ones. The store doesn’t have to send in any receipts or lists of what was purchased with the coupons– they just send back the coupons. So, unless the store is submitting more coupons for a product than the number of product they ordered, they will most likely be reimbursed. So, even those times when you used a coupon for Tide but you accidentally bought Gain (and Yes, sometimes the coupon will scan and not beep even though you didn’t buy the product), the store will still get reimbursed. Same situation if you return a product. You never get the coupon back, right? And the store isn’t going to go through all their coupons to find the one you used for the item you returned. They will still get reimbursed for it, even though you returned the product. (Which is why you should get the full amount back.) You should never make a habit of using coupons for products you didn’t buy or buying things with coupons and returning them at full value, because that is considered coupon fraud and is punishable by law. But you shouldn’t fret that the store will lose money. The only times a store will “lose” money is when they choose to double your coupons. For example, my Meijer store doubles coupons that are $0.50 and less everyday. They choose to do that to get your business, but the manufacturer isn’t paying for that extra $0.50– Meijer is. 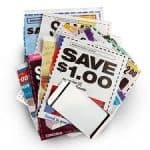 The same thing is true with “store” coupons- no one is reimbursing the store for coupons they put out– but they do it in the hopes that you’ll spend your money at their store, rather than somewhere else. However, remember that the stores are getting the product at a very deeply discounted price and should they decide to pass some of those savings onto you (through a coupon), they are still making money on the sale! Meghan believes that paying retail is for the birds and loves to live the fabulous, frugal life. 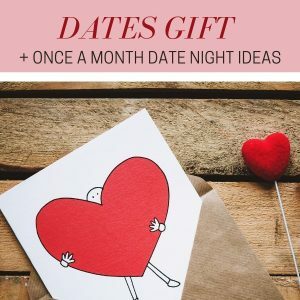 Aside from being a busy mommy and teaching coupon classes, she blogs over at Savvy Spending where she helps her readers stretch their hard earned money!